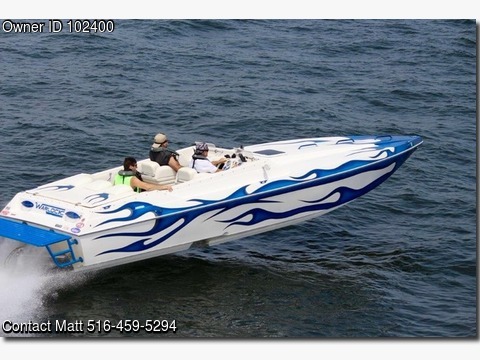 Boat is located in Seaford,NY.Please contact the owner @ 516-459-5294...New Merkel 572 Bowtie Block, 6 Hrs. XR Drive External Hydraulic steering. many extras, Turn key pkg, Custom Alum Trailer,Firm $39000.